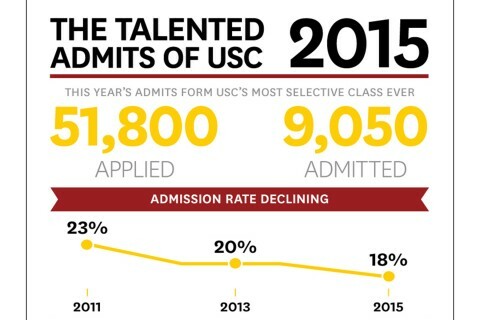 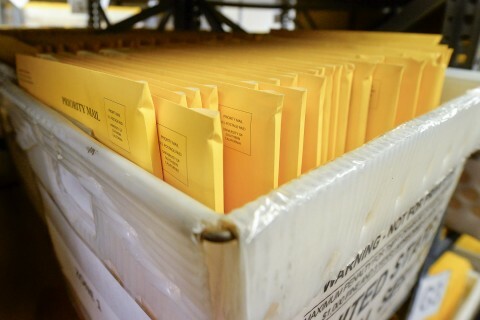 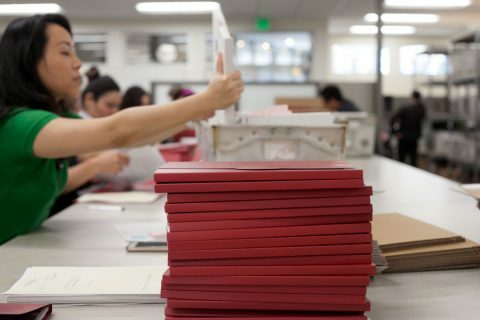 The field of 56,000 applicants is a USC record. 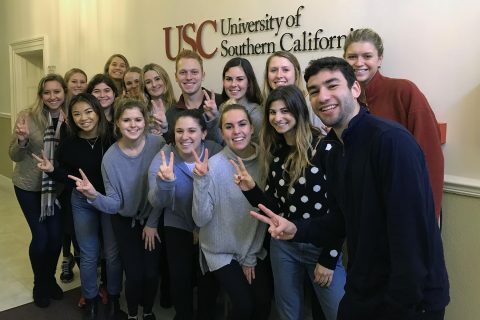 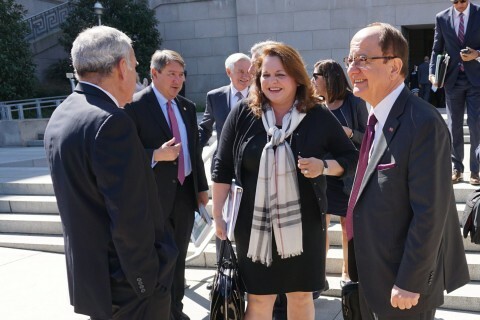 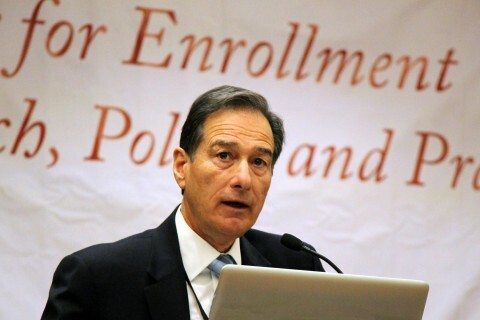 Delegation led by USC president and provost covers higher education with Capitol Hill legislators. 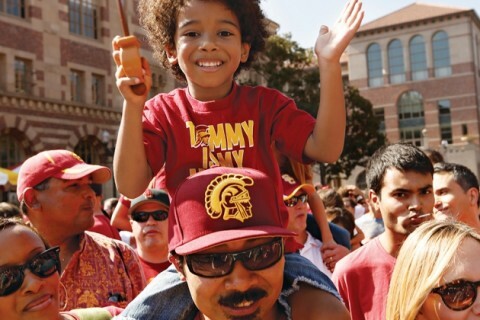 Let’s hear it for Trojan alums who are also Trojan parents. 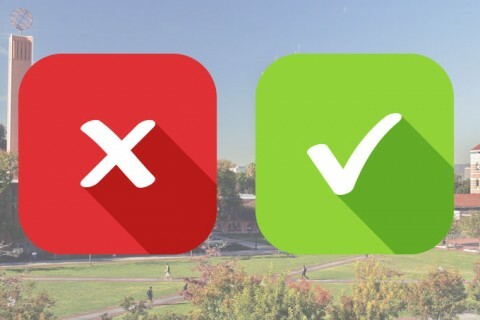 College and university administrators join financial aid experts to discuss ideas for maintaining quality while increasing accessibility for students to attend college. 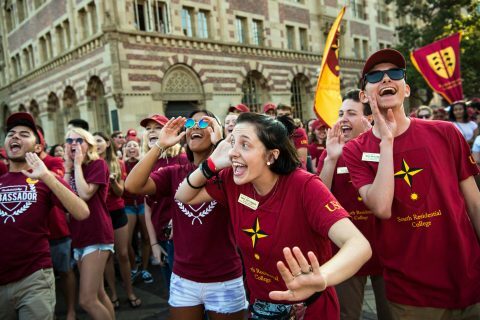 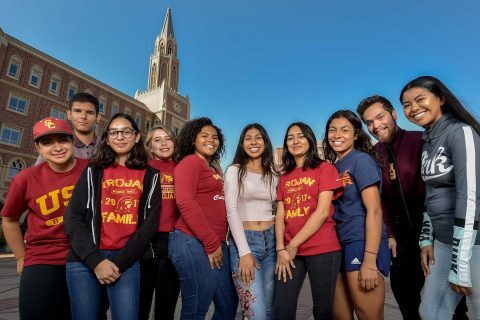 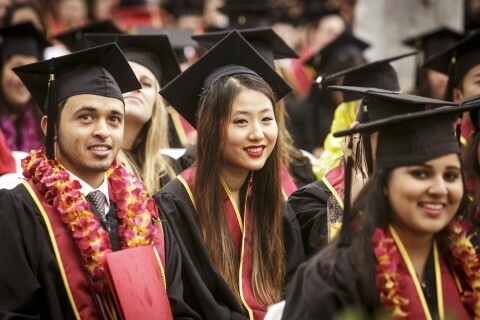 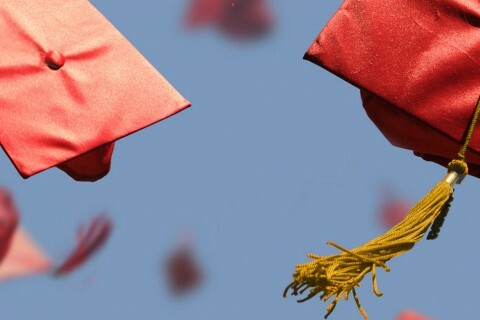 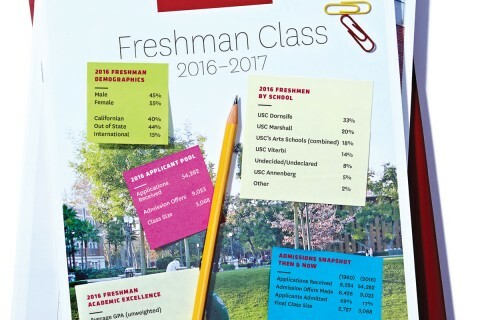 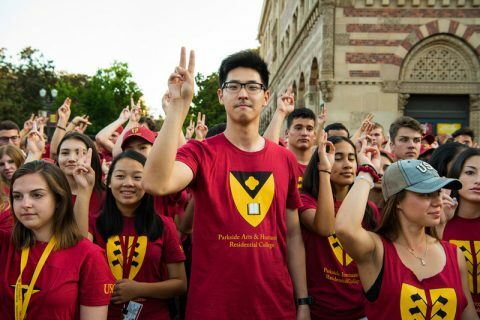 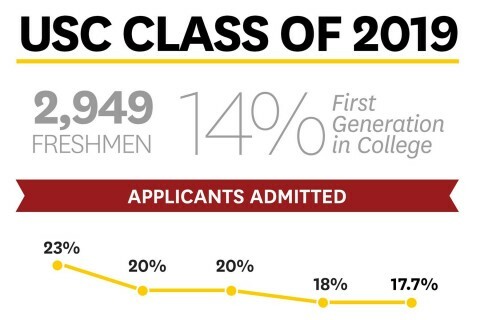 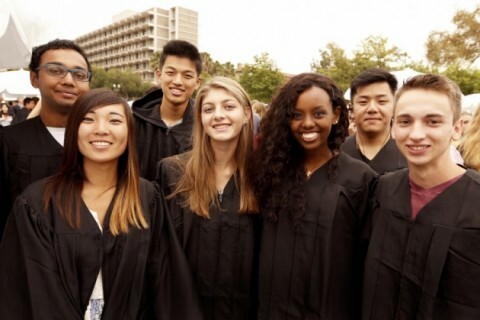 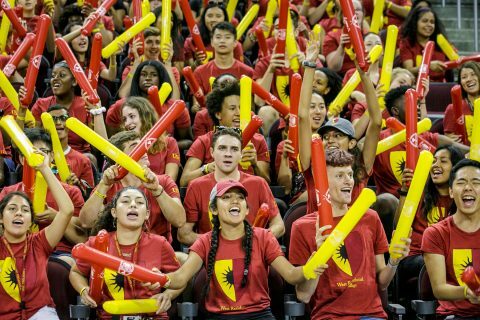 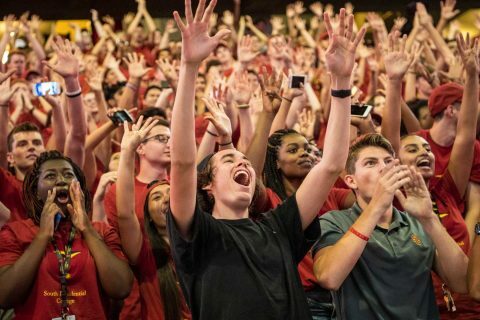 Attention, future Trojans: Members of the USC Class of 2019 will be getting big news very soon.